Weepaca is the perfect choice for little ones. 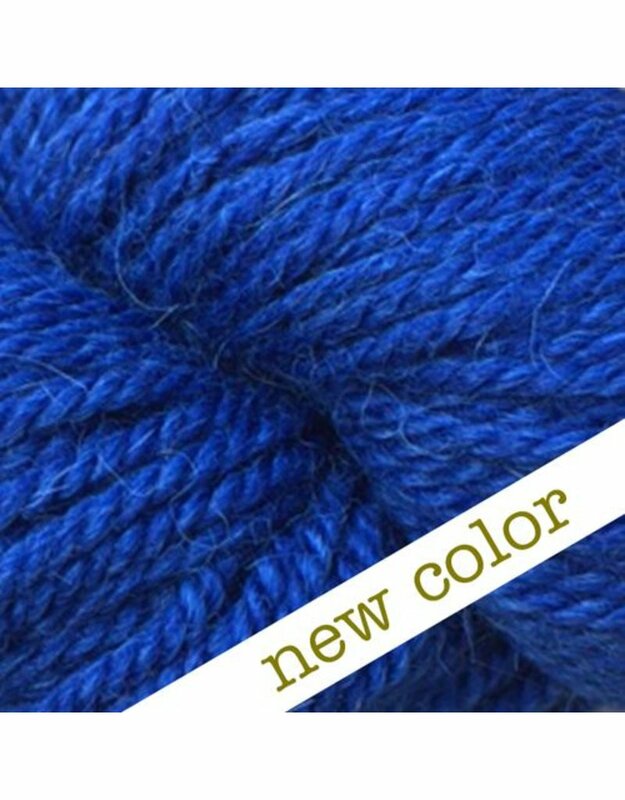 A plied yarn of washable merino and alpaca this yarn is wonderfully skin soft. 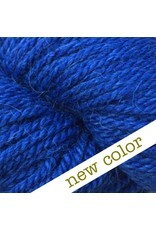 Also a great yarn for wearable accessories. Knitting Gauge: 18 - 20 sts per 10 cm or 4"